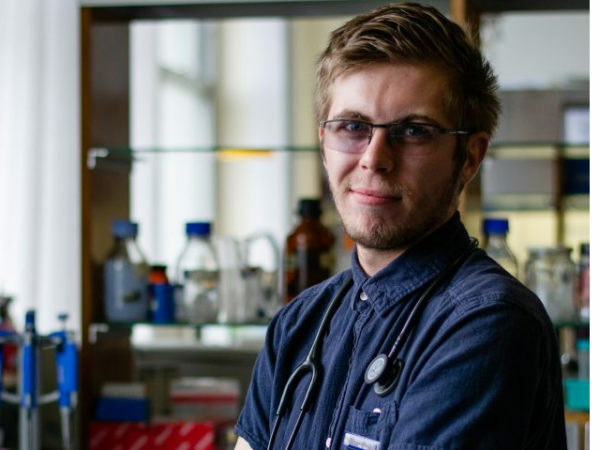 Cape Town, 15 April: After a 4-hour judging process, University of Stellenbosch medical student, Keaton Harris, has emerged the South African champion of the Entrepreneurs’ Organization’s Global Student Entrepreneurs Awards (GSEA). This annual student competition recognises students who successfully run a business while studying full time. Keaton Harris, South African champ of the 2019 Global Student Entrepreneur Awards. Harris’s winning business, InforMED, is “an offline mobile language translation application” which aids the healthcare professional in creating a more refined differential diagnosis prior to the physical exam. As the winner of the South African leg of this global competition, Harris is on his way to China this week to represent the country among winners from other countries. He will also receive a cash prize as well as business mentorship from some of South Africa’s most successful entrepreneurs who are members of peer-to-peer network, EO. “The feeling when they announced me as the winner was utterly surreal. It didn’t sink in that I was going to be given the opportunity to represent the country on a global platform in China. However, I’m not going to China just for me. I’m carrying the hearts of every participant and every person in South Africa with me on the road to the GSEA Global Finals. I’m hoping that I can represent the country well, and show the world what South Africa is capable of!” Harris said. The Global Student Entrepreneur Awards 2018. Harris was up against 5 other finalists in the competition with businesses ranging from watch manufacturing, afro care products, trail running events, entrepreneur training programmes and an artist talent management programme. One of the judges, Adi Zuk of the JAG method, “I was very impressed with the quality of candidates for the GSEA awards. It is an impressive, well-run competition. We have seen some good ideas being presented here today. We, at EO, aim to encourage a culture of entrepreneurship among more young people,”” she says. 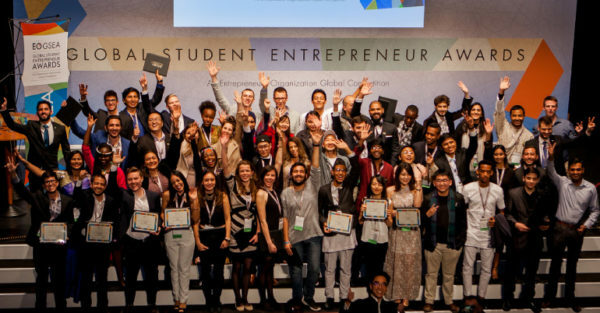 As the premier global competition for undergraduate students, the Global Student Entrepreneur Awards (GSEA) represents more than 1,700 of the prominent student entrepreneurs from more than 60 countries. Built on a mission to inspire students to start and grow entrepreneurial ventures, GSEA brings global visibility to pioneering student business owners. Since 1998, the GSEA, a program founded at the John Cook School of Business at Saint Louis University, has honoured outstanding students who simultaneously attend university full-time while running their own businesses. The Entrepreneurs’ Organization (EO) took on leadership of the GSEA in 2006 to offer student entrepreneurs access to a global network of mentors, resources and connections from the most influential community of entrepreneurs in the world. Eligible students are currently enrolled as an undergraduate student of a recognized college or university. Students need to be primarily responsible for the operation of a business that has been operating for no less than six (6) consecutive months. 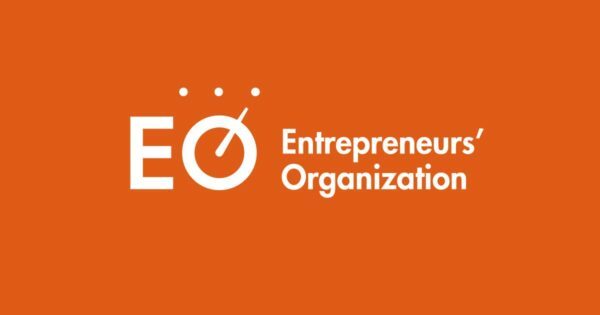 The Entrepreneurs’ Organization (EO) is a global business network of more than 12,000 business owners in more than 160 chapters and 50 countries. Founded in 1987 by a group of young entrepreneurs, EO enables small and large business owners to learn from each other, leading to greater business success and an enriched personal life. The organization’s vision is to build the world’s most influential community of entrepreneurs, which aligns with its mission of supporting entrepreneurial education and engaging entrepreneurs to learn and grow.